Order your impression kit today! When we’ve completed your evaluation, you will receive a link to the website where you order your desired custom teeth device. 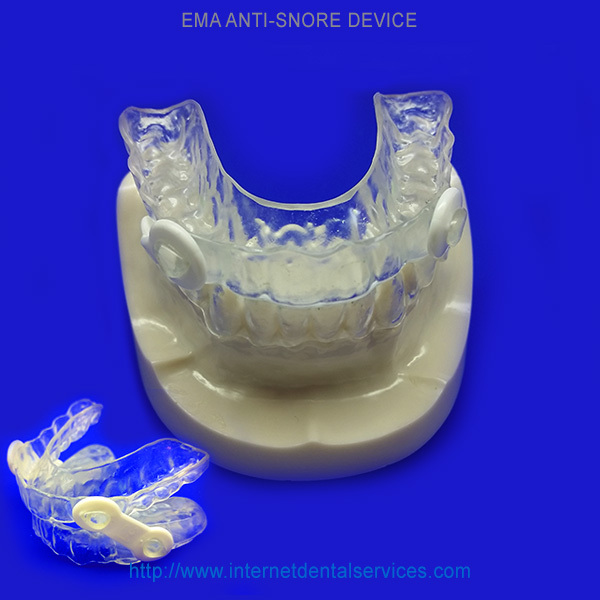 Our EMA Anti-Snoring Devices start at ONLY $271. Click Below to order the Evaluation Kit for your Clear Teeth Aligner Treatment!